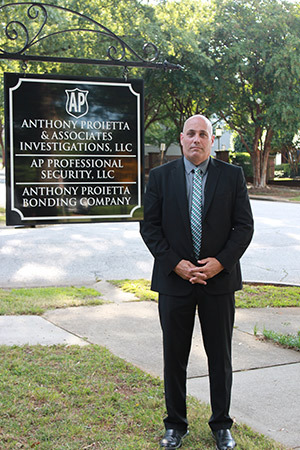 The Columbia office of Anthony Proietta & Associates Investigations, INC is headed by Michael J. McNamara. After completing a distinguished 27-year law enforcement career, Michael joined the company to head the Columbia, SC office. 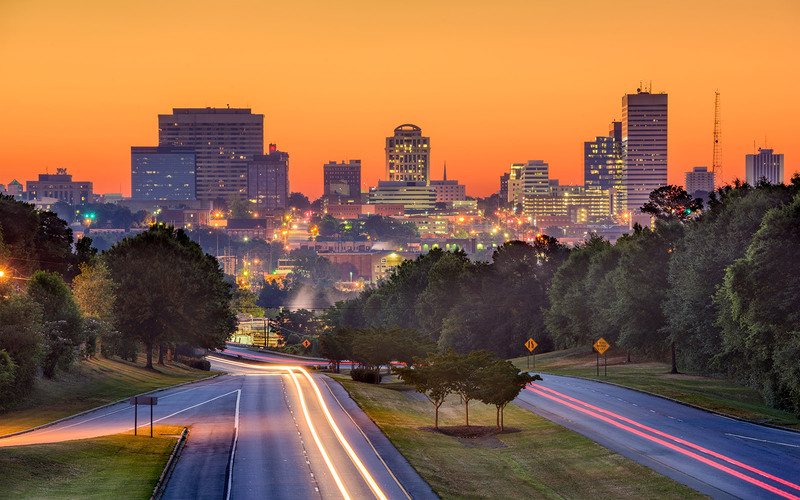 The service area covers the entire midlands of South Carolina.